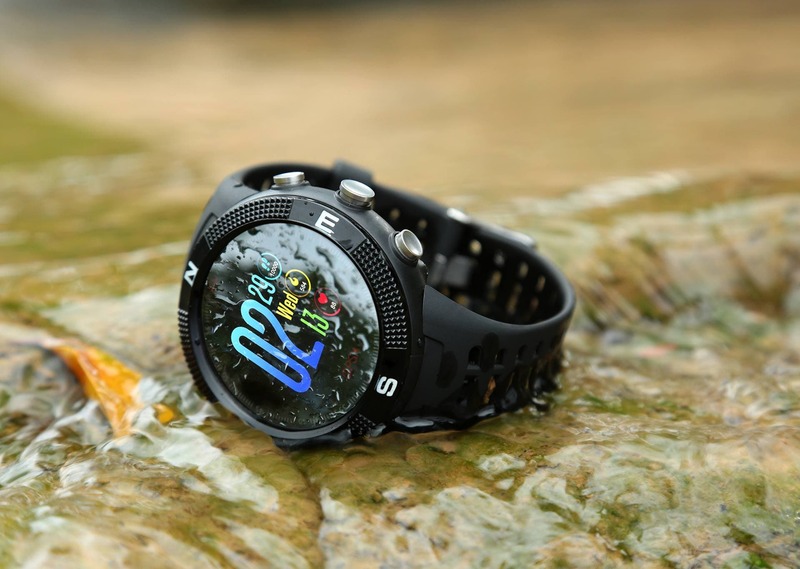 One of the most active manufacturers in the wearables industry is the China-based NO.1 brand. The company has an incredibly long lineup of smartwatches and smartbands which apparently is getting bigger today as they announce the new NO.1 F18 smartwatch. If you’re an outdoor person, then stick around to learn more about it! 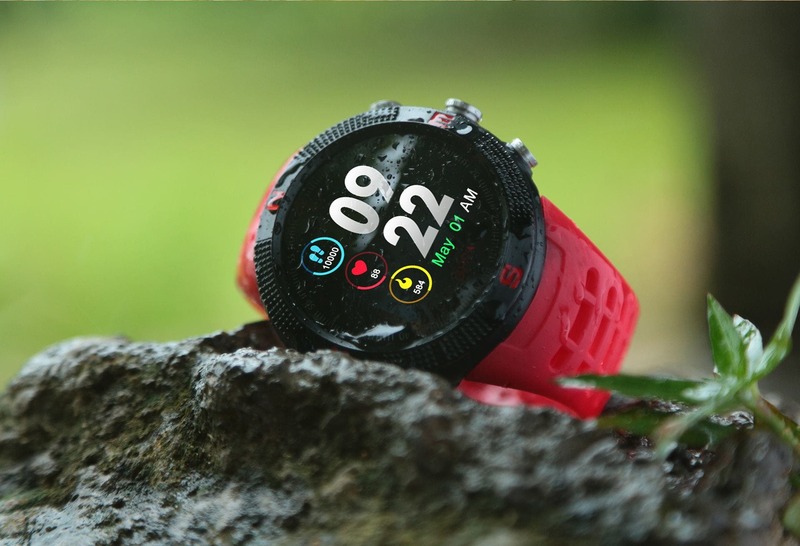 The NO.1 F18 is what we call a rugged watch as it comes with an IP68 rating, which means it’s dust and water proof. That doesn’t stop it from looking good though, as it also packs a 1.3-inch 240 x 240 touchscreen display that utilizes a special technology to make it look 3D.